Registration opens online October 1, 2018 at 12:00 p.m.
Four game guarantee for 5/6 House League, and Novice. Five game guarantee for Minor Atom and up. 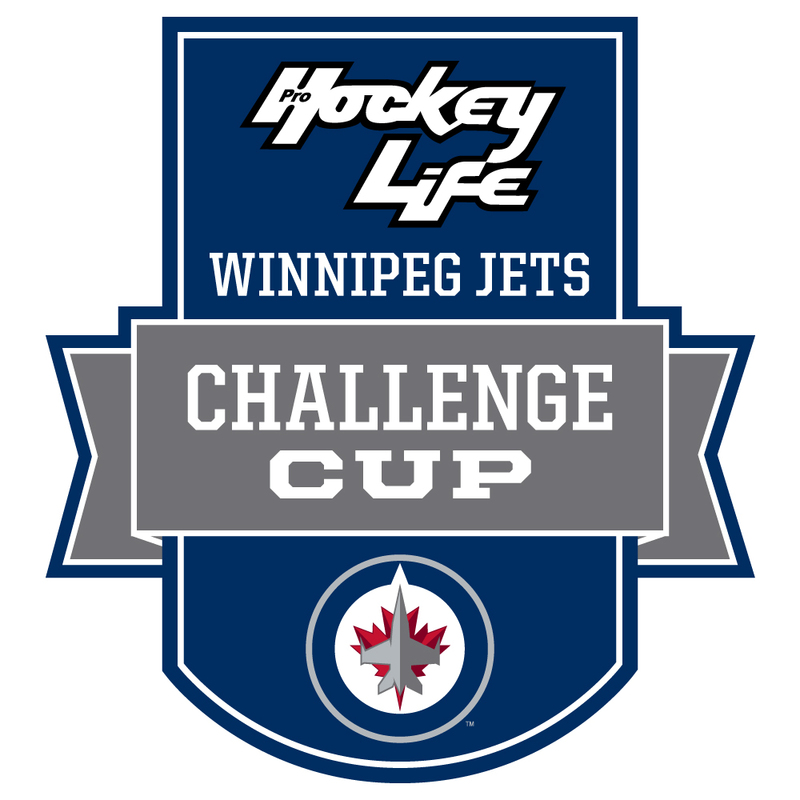 If you have any questions regarding the Winnipeg Jets Challenge Cup, please contact Dean Court at 204-926-5881 or dcourt@tnse.com.